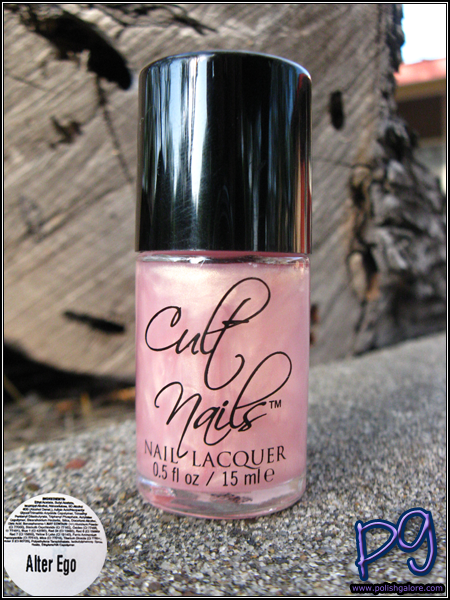 Another crazily deceptive color from the new Cult Nails fall collection is Alter Ego, which looks like this pretty pearlized pink but come on, you should know by now that nothing is what it seems with this collection. I started with the ever important base coat by Cult Nails Get It On, then one coat of Nevermore, next was one coat of Alter Ego, and finished with Cult Nails Wicked Fast top coat. Wait for it. Howdy. That pretty pink is actually a lovely olive green/gold when paired with black. It reminds me of the base of Always Winning by Cult Nails, which I own and did wear once (I promise). But seriously, how cool is this? This is indirect light. Sadly, trying to take pictures of color with the flash just wasn't really happening. The awesome sparkle shimmer in the polish was playing with the camera and it was just a blurry mess. Promise. 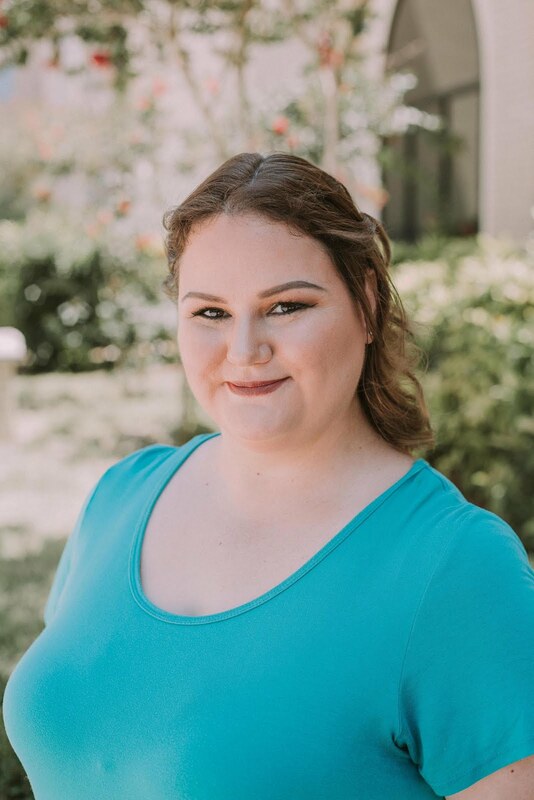 I did attempt to set up an indoor studio. I have a spare bedroom in my house that I'd love to turn into my polish room but for now, I attempted with my dining room table. It didn't really work. It's hard to tell the color of the polish and I have issues with lighting. I have like 5 lamps but was only using one? See what I mean? Hello lamp! I love lamp. This bottle shot doesn't look anything like the bottle shot up top. Which do you like? Properly lit indoors pictures or shot outside my house? 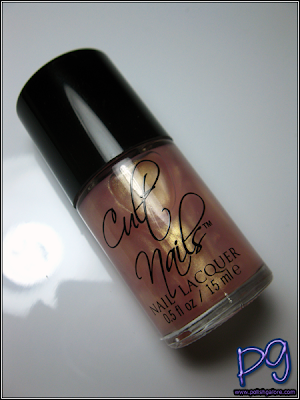 Cult Nails [Website | Facebook | Twitter | Blog | Instagram: CultNails] is available in their shop for $12 a bottle. Join the Cult on Pinterest!